We all know that cannabis plant, which is grown by humans for more than ten thousand years, has some really exquisite properties. Nowadays, many people talk about marijuana only as a kind of a narcotic, but we should remember that in the first place, that plant is an effective medicine. What is more, growing and using marijuana is inseparably connected with a certain lifestyle which also needs to be appreciated. And at the time of choosing the seeds which we want to grow, we should take all these matters into consideration. 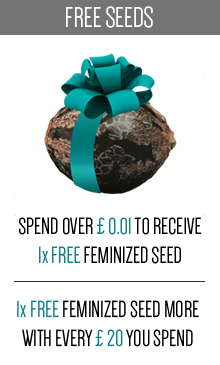 Unfortunately, not every seed bank on the market meets the expectations of the growers, but there is one exception. 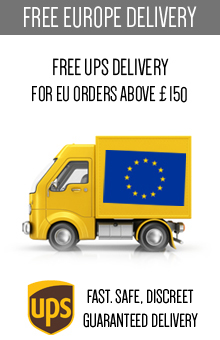 Samsara Seeds is quite unique company, that was created not only to sell good quality cannabis seeds but also to inform about the lifestyle connected with using marijuana and to promote it. 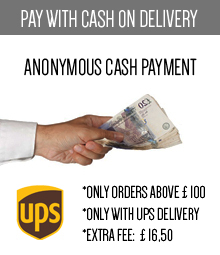 They want to provide their customers with the products they really need, and do not blindly follow any market trends. 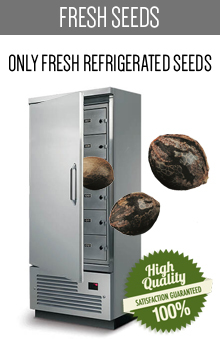 Customers’ satisfaction is their number one priority, and that is why marijuana fans simply love that seed bank. Every cannabis strain created by the Samsara Seeds breeders is the effect of the careful listening both to the customers and weed community. The knowledge they have gained from all this people, interested in specific quality and characteristics of their ideal plants, allowed Samsara Seeds to obtain very original strains that are stable and have some incredible medical effects. 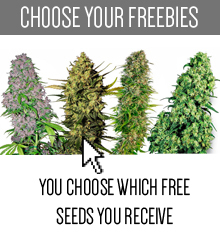 No other seed bank on the market has such unique offer for the people who do not treat marijuana as some recreational option but rather as a way of living. The Samsara Seeds do not stop their work and they are constantly searching for new ideas, which can help them to create some more unusual cannabis strains. 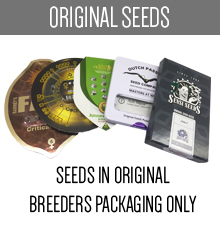 Creating such original seeds, that have exquisite medical but also organoleptic characteristics, takes a lot of time, but breeders working for the Samsara Seeds are patient and persistent, and thanks to them marijuana growers may get some really special strains. 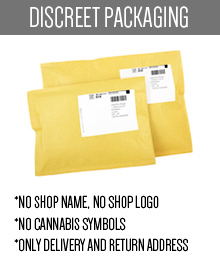 This extraordinary seed bank has also started to spread the knowledge about the therapeutic effects of cannabis and the philosophy which states that using it is simply a lifestyle. The feminized and autoflowering cannabis strains offered by Samsara Seeds, which you can easily find on this website, are very strong and modern. 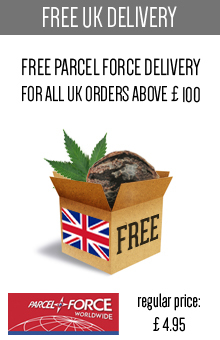 Anyone can grow them easily, so it is a perfect option both for beginners and more experienced growers. 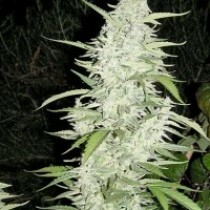 What is also very important, Samsara Seeds guarantee you a high yield, so you shouldn’t think about it too long! Choose the seeds you like, and order them as soon as possible to experience some of Samsara magic.